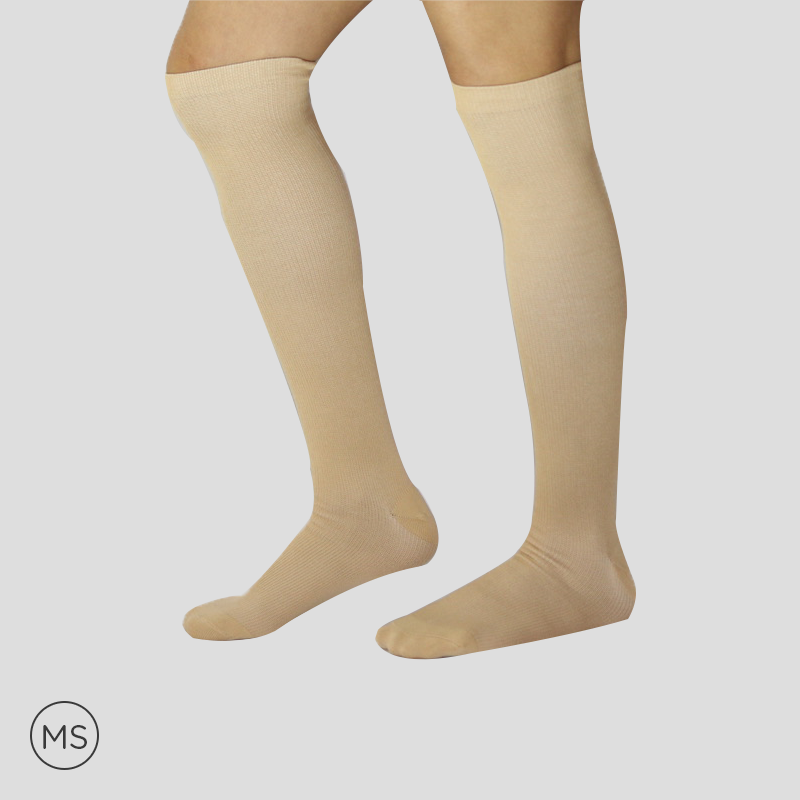 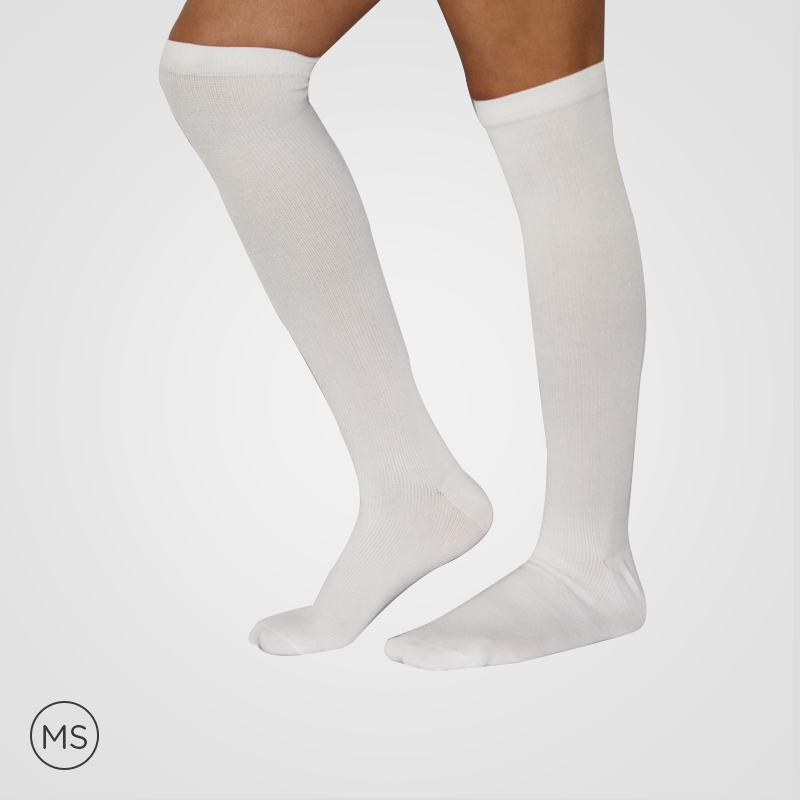 The compression socks, with 15 – 20 mmHg, are specially made for the treatment of blood clots, pooling, and bulged veins in large size, swollen calf feet, varicose, spider veins, DVT, edema, muscle recovery, post-workout, shaping and contouring conditions. 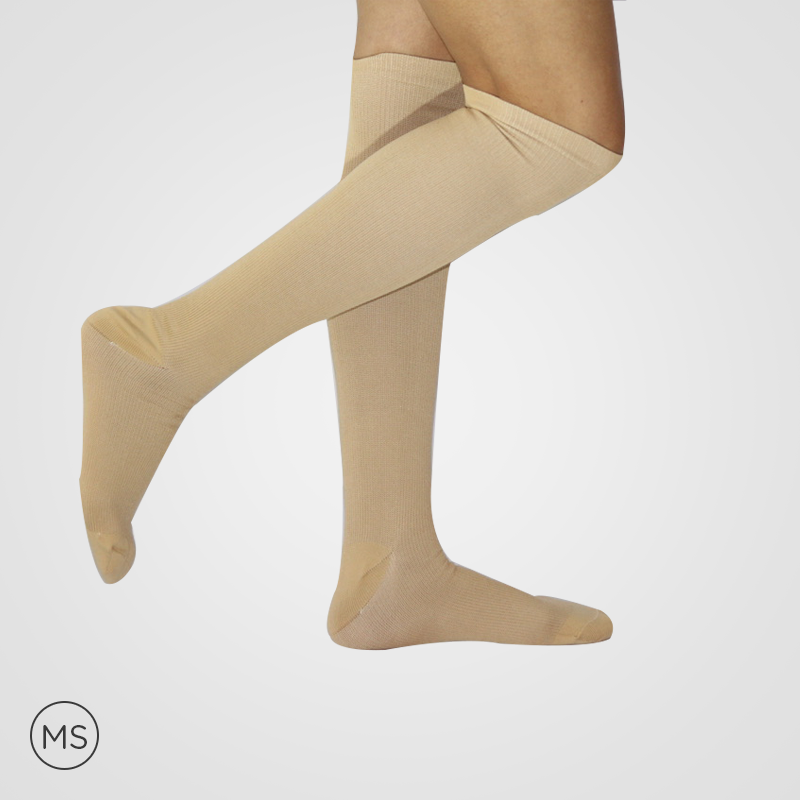 The design, of the stylish compression socks, has made its use for versatile applications. 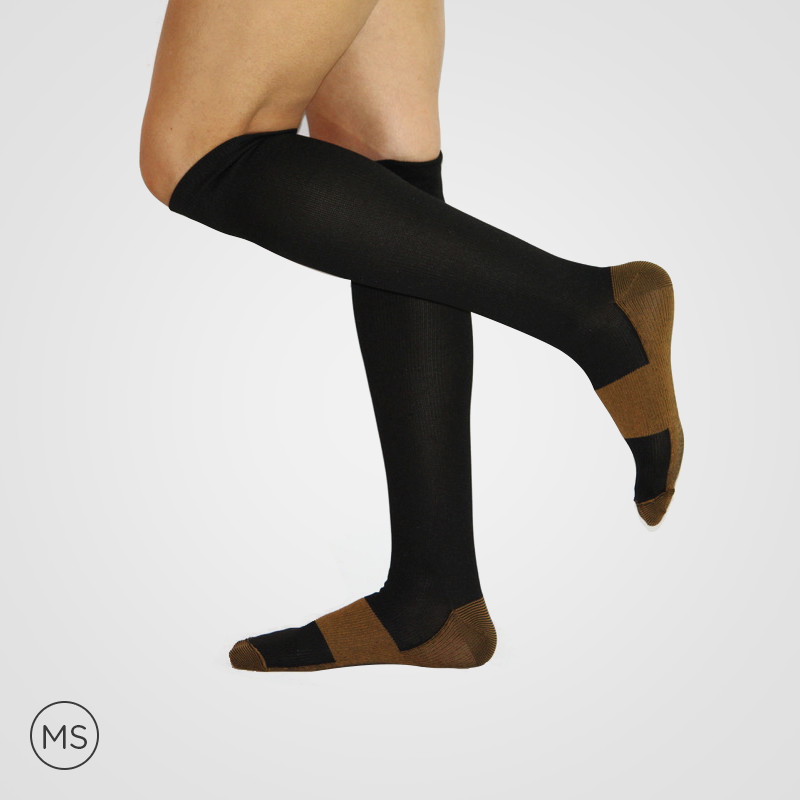 From casual business to formal dress, the men’s compression socks fit well. 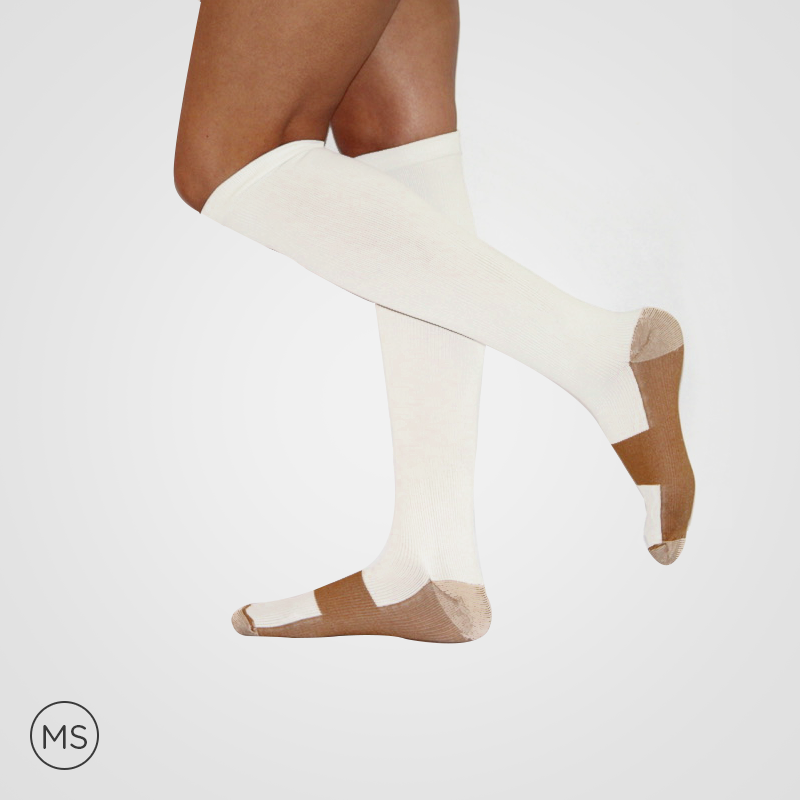 Despite constricted legs and skin, the band incorporated with the pliant snug allows a perfect fit for socks. 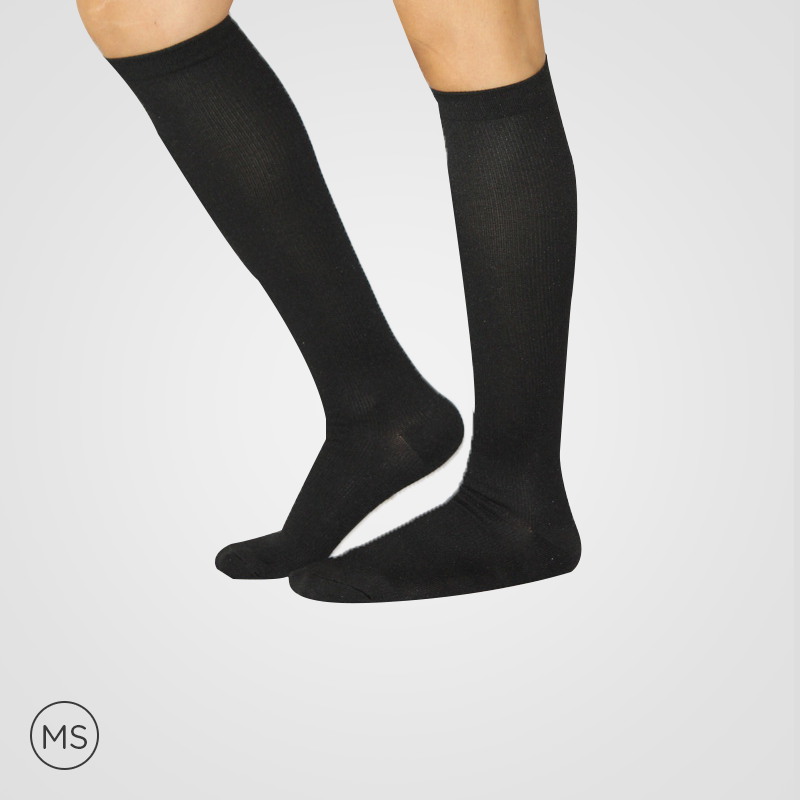 The fortified pockets on socks provide the perfect orientation and long-lasting durability; further, adjusting with the structural fit of anybody. 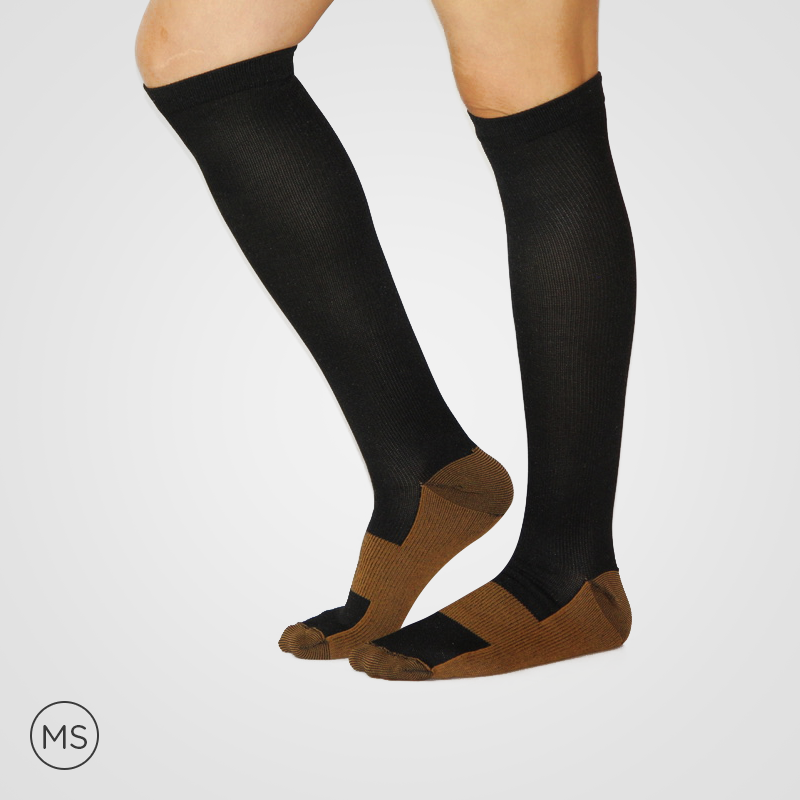 The compression level of the socks varies inversely when we approach in the upward direction. 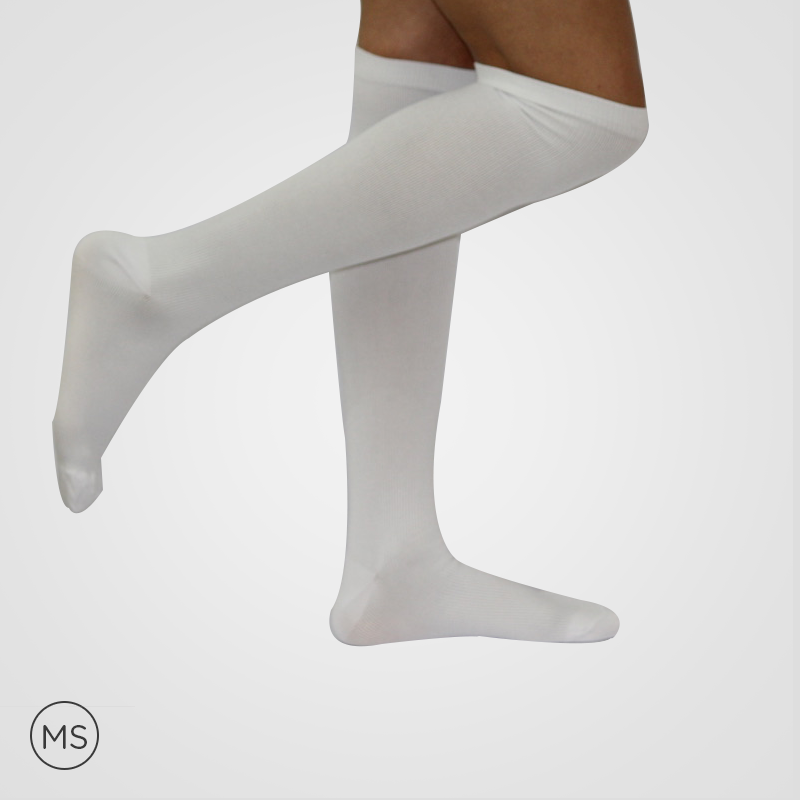 As per the requirement, the compression level is more at the ankle and start decreasing when we approach upwards.